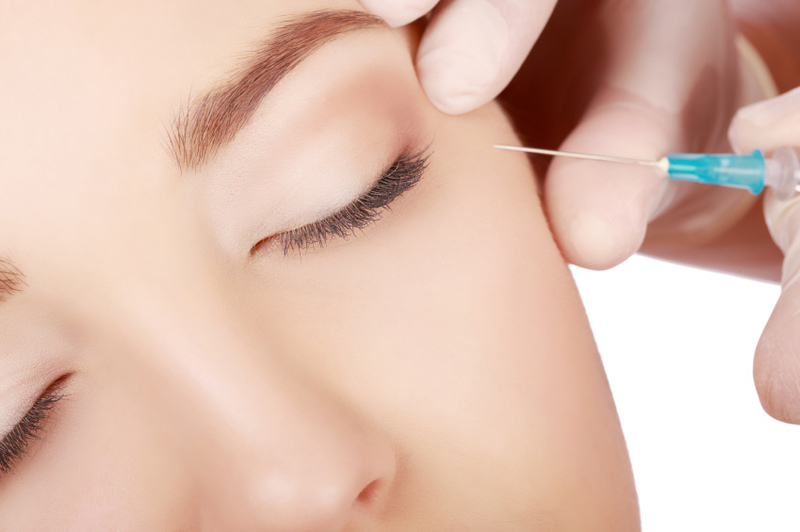 Botox is a delicate procedure and it’s essential to have it handled by a highly experienced professional. 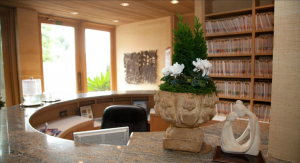 At SK Clinic, we specialize in all aspects of reconstructive and cosmetic surgery like Botox in San Diego. Our goal at our San Diego area clinic is to achieve a positive, natural outcome. Whether we are enhancing the face or a specific area of the body with cosmetic surgery procedures, or restoring appearance and function to face or other areas of the body traumatized by injury or disease, our goal for you is a youthful new look. Dr. Stephen Krant has more than 30 years of experience and can provide the best Botox services in San Diego. A medical consultation is included with this innovative treatment. According to Wikipedia, in cosmetic applications, a Botox injection, consisting of a small dose of botulinum toxin, can be used to prevent the development of wrinkles by paralyzing facial muscles. These injections have been found to be useful in minimizing facial lines and wrinkles due to sun exposure, stress and aging. They can reduce forehead creases, ‘crows feet,’ around the eyes and the deep lines between your brows. Revitalize your skin with this safe and effective procedure. We offer these popular injectibles in our medically sound environment in La Jolla that meets the highest standards for safe and sterile application. You can look forward to dramatically positive results that will help you defy the years. You can count on Dr. Stephen Krant for the best Botox service in San Diego. The SK Clinic team in La Jolla pursues an integrative medical approach, making use of the resources the innovative treatments in the medical spa industry. As one the Best Botox Clinic in San Diego, SK Clinic combines cosmetic surgery practices with spa treatments leaving you in the safest hands.